Many Earth Angels will have Emotions stored within their bodies that they have brought with them from their past lives in other Realms, or that they have experienced during childhood and have stored away. 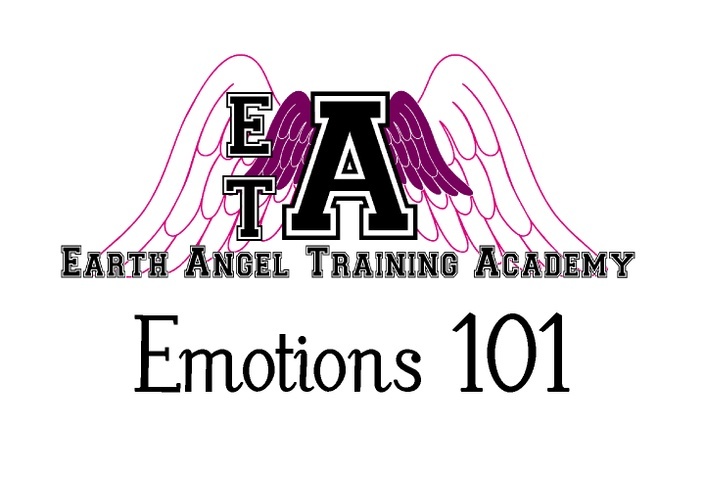 These Emotions are not needed and can be detrimental to Earth Angels, and so we would like to help them identify the issues and release them. This class is particularly useful for Old Souls who may have literally thousands of lifetimes of old Emotions stored within them. Please be advised that this course might bring up strong feelings and emotions, be gentle with yourself in the days after the clearing. Indigo Batik is the Professor of Human Emotions at the Earth Angel Training Academy, and despite his usual scowl, has been known to crack a smile every now and then! Where are the Emotions Trapped?